Scientists have warned the world: greenhouse gases from fossil fuels heat the atmosphere and are causing unpredictable changes in the systems that support life on earth. Western civilization lacks a feeling of kinship with all life forms, including the earth, sun and cosmos. In this issue, writers from or knowledgeable of Indigenous, marginalized and small island nation peoples’ experiences offer in many genres their insights, from recognizing the history of and continuance of oppression, challenging the idea of a soulless earth, to sharing the difficulties of sheer survival. This amazing collection seeks to move readers at the deep level of myth and emotion. 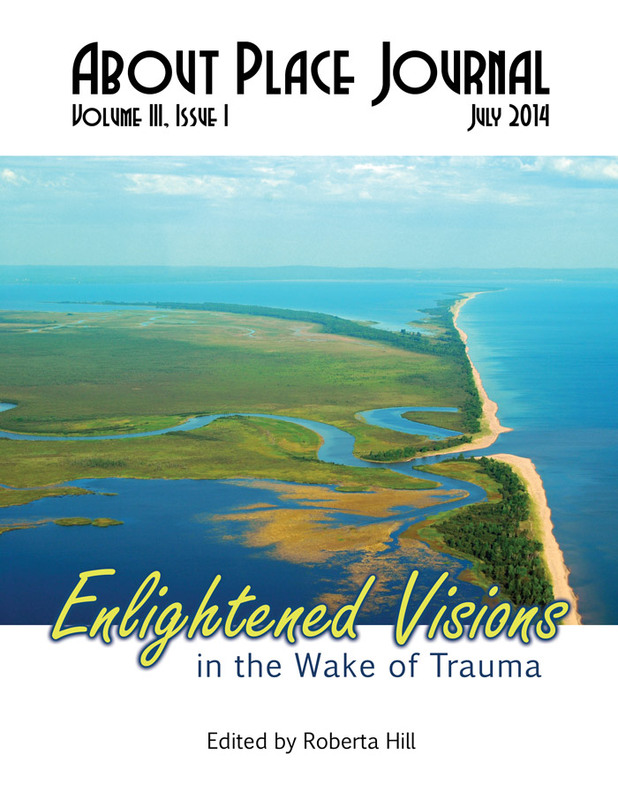 Cover Image: “Manoomin Beds and Bad River Sloughs,” by Christina Isenring, WIDNR. This beautiful photograph of Manoomin Beds and Bad River Sloughs in Northern Wisconsin shows in an eagle’s perspective the play of the earth and water and one source of food for Ojibwe people. The proposed taconite mine in the Penokee range threatens this area, one of the last unspoiled watersheds in the U. S.